Archaeologists can tell us a great deal about our history. Here, Susan Lawrence writes lucidly of recent excavations by archaeology teams of two whaling camps on the southern shores of Tasmania. 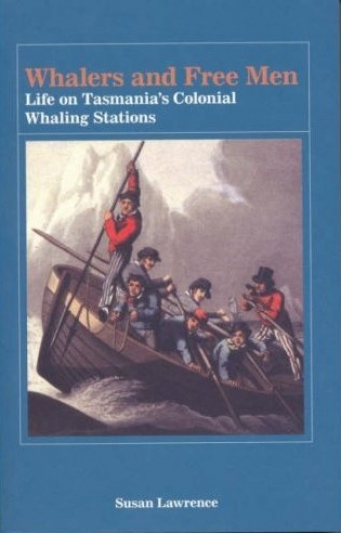 This original research reveals much about the daily life of our early whalers.